The Apple Watch will apparently be on sale before the end of March. That’s according to a new report from 9to5Mac. In the months following the device’s introduction in September, Apple has been polishing up the Watch OS and putting the device’s battery through more extensive testing. Apple has also been working overtime to improve the inductive charging mechanism necessary for charging up the device each night. If that release schedule holds, the report says some retail store employees will be trained on the watch as early as next month. While we know that the line will start at $349 for the lower-end Sport version, the prices for the Apple Watch and the Edition are still unknown. 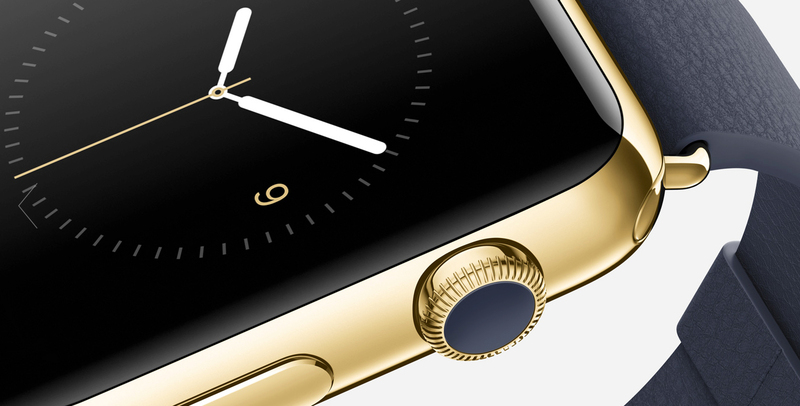 A report back in November said the stainless steel and sapphire covered Apple Watch will cost $500. The Edition, which is highlighted by an 18-karat yellow or rose gold case, could retail anywhere between $4,000 and $5,000. For other recent Apple Watch news, see: As the Apple Watch launch gets closer, some unanswered questions remain and Apple Watch coming to Europe sooner than previously advertised.